New Soca visual “Famalay” featuring Skinny Fabulous, Machel Montano and Bunji Garlin. Available on all music streaming platforms. New visual from Spice and Destra Garcia “Trouble”, directed by Xtreme Arts. 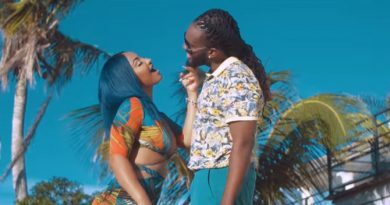 New visual from Soca artist King James and Shenseea – “Never Have I Ever”, directed by Mr.Reddeyez Skelet.